Communication across the borders of 15 countries is a challenge to most global companies. Kosan Crisplant was frustrated with the lack of knowledge sharing between departments around the world. 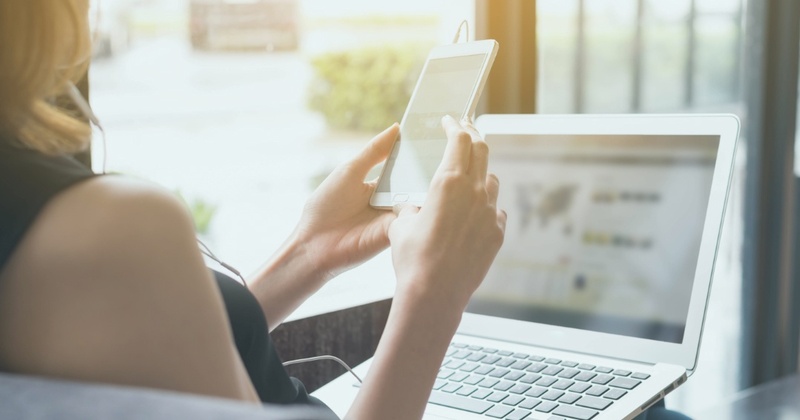 By implementing the Colibo intranet, management frustrations have been substituted with happier employees and an optimised workflow that allows employees to focus on the most important tasks at hand. 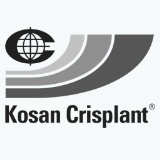 With offices in 15 different countries, Kosan Crisplant is a truly global company. Communication across borders can be difficult, and at Kosan Crisplant they experienced some frustration with the lack of knowledge sharing between their offices. The lack of internal communication often resulted in employees at different offices working on the same tasks, to solve the same problems. 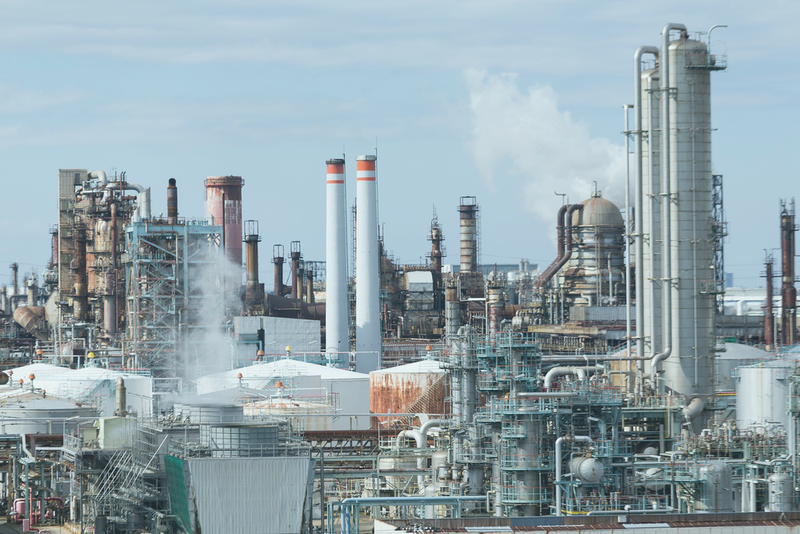 Kosan Crisplant delivers custom solutions to the gas industry. They are world-reknowned for delivering high-class systems. These solutions are based on analyses of the customers’ needs and demands. This requires well-functioning teamwork among the company’s employees to ensure that no valuable data is lost. 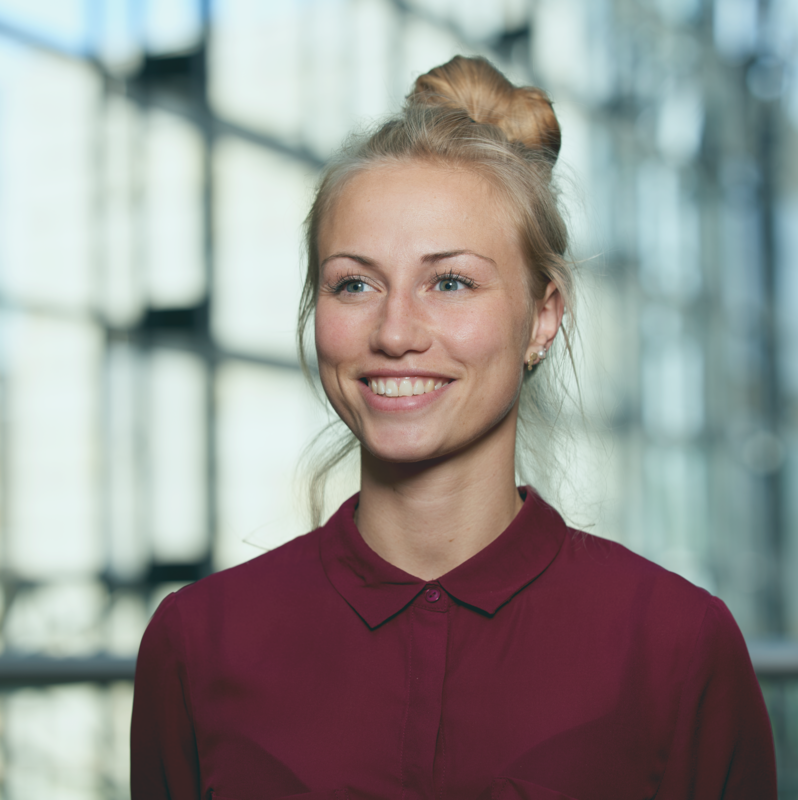 Kosan Crisplant and Corporate Communication Manager Lillian Christensen knew that more effective internal communication and knowledge sharing could be beneficial for the company and the daily work of the employees. They, therefore began to search the market for the right collaboration tool that could meet the demands of a large, international company such as Kosan Crisplant. With a clever and personalised newsfeed, the employees are provided with a quick overview of the activities that are relevant to them. This way, the employees will avoid working on the same tasks, and as a result, their efficiency has increased. As the result of an employee survey, Kosan Crisplant identified that there was a general frustration among the employees about the lack of knowledge sharing internally. There was a feeling that they could be more productive if the whole organization could benefit from the learnings and findings from their colleagues all over the world. And as the employee survey clearly showed, they did not have access to the right collaboration tool to be more efficient. Too many emails were sent back and forth and important files were at risk of being misplaced. When communication isn’t organised, the likelihood of misinformation and loss of important knowledge is vast. 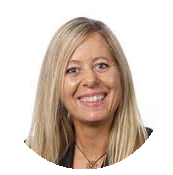 Lillian Christensen and Kosan Crisplant found that Colibo was a solution that met a lot of the demands that they had for a collaboration tool. Kosan Crisplant has received a Colibo intranet that solved a lot of the issues that used to be a source of frustration. With the new and dynamic intranet, the employees experience an optimized workday and an easier access to co-workers in other countries. Colibo's Intranet has united the big organisation in one digital workspace that helps them collaborate and communicate. The employees have easy access to each other's knowledge and answers for different challenges in their everyday working life. 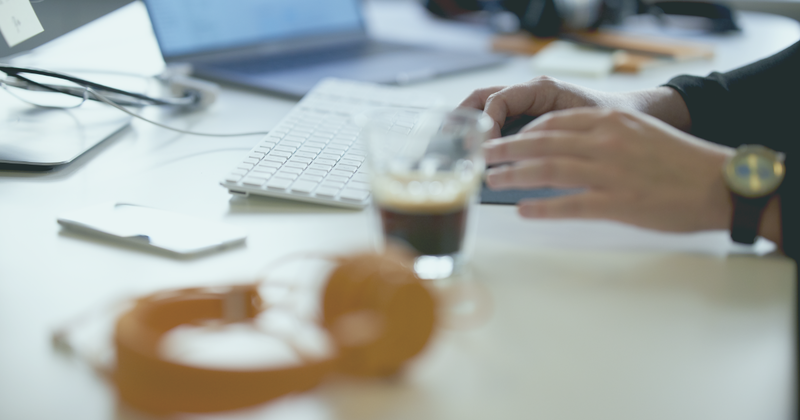 By implementing Colibo's intranet, management frustrations have been substituted with happier employees and an optimised workflow that allows employees to focus on the most important tasks at hand. Colibo has become the centre of dynamic knowledge sharing among Kosan Crisplant’s offices around the world. The efficiency has increased significantly since we launched our new intranet. We have gained a comprehensive information portal that is dynamic, easily accessible and saves employees a significant amount of unnecessary work. Employees want tools with a look and feel that they are used to from their personal lives. 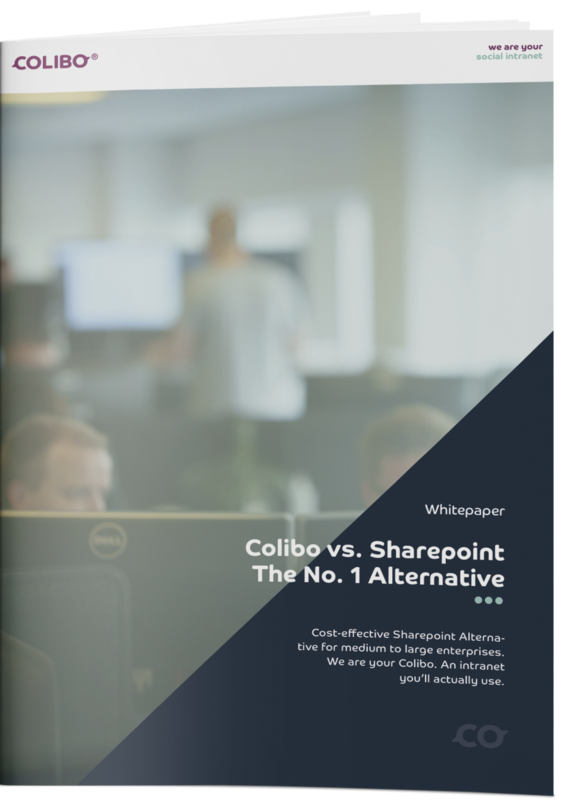 Colibo is a social intranet, and the number one alternative to SharePoint’s complex setup. Users will love the easy-to-use features and availability on-the-go.